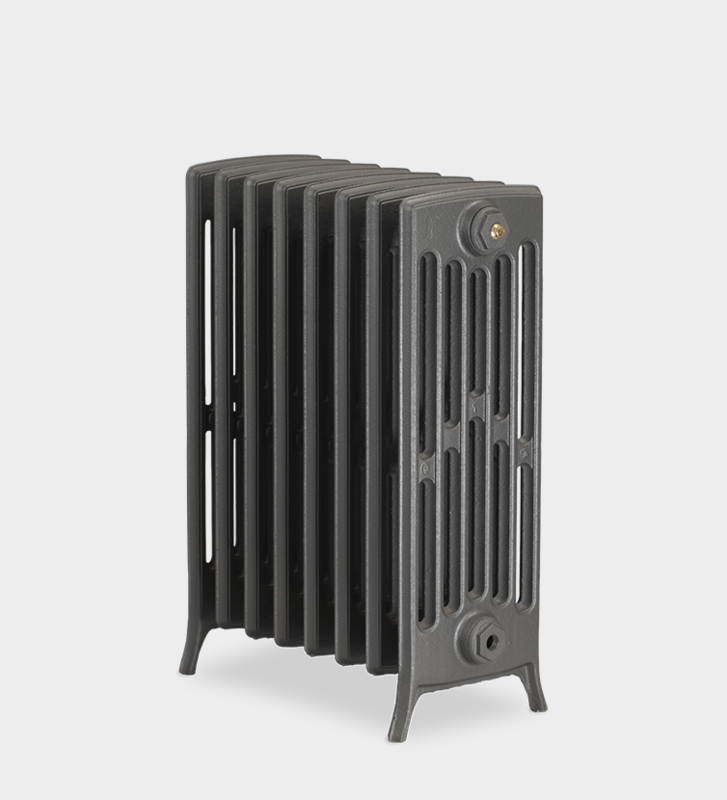 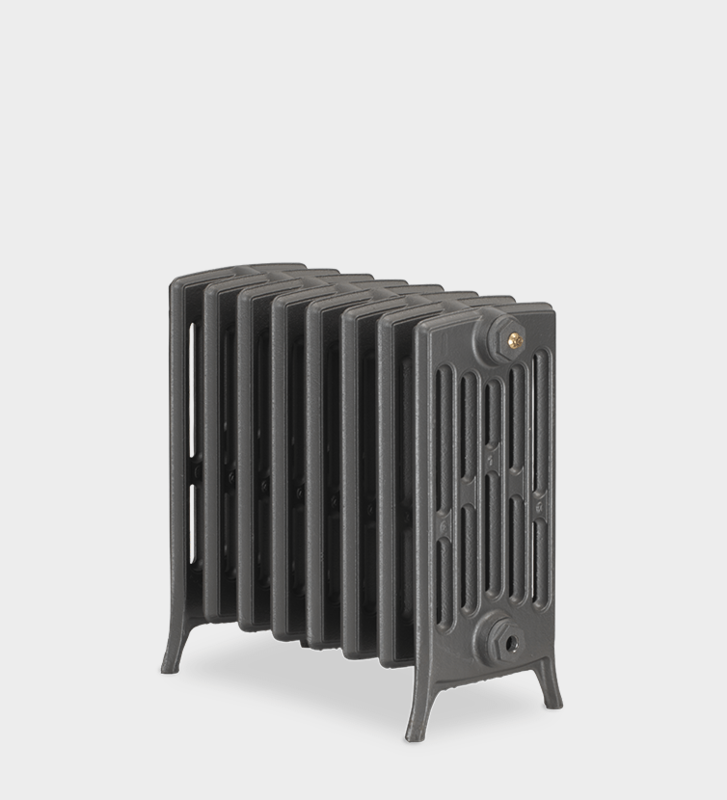 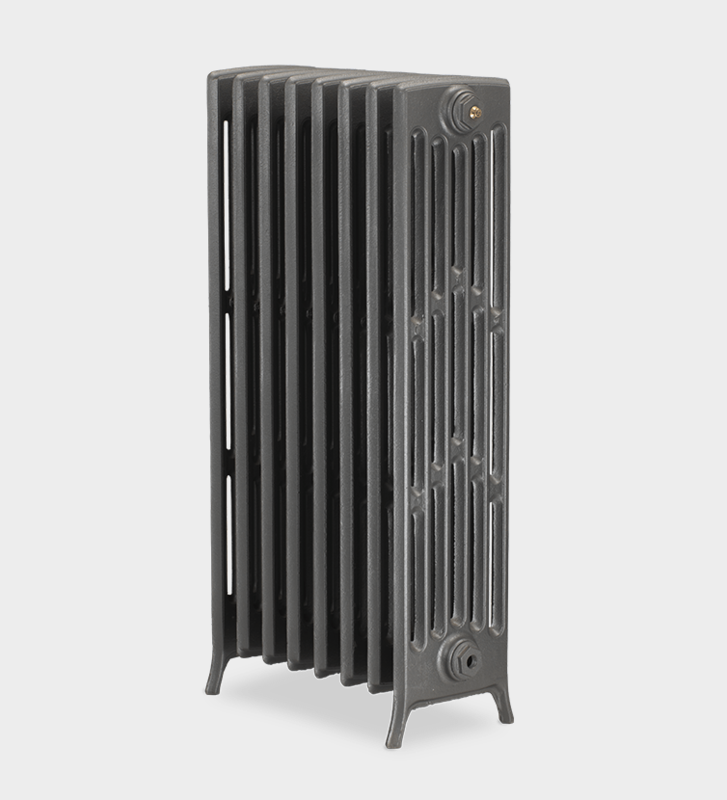 The stylish but straightforward Neo Georgian column cast iron radiator echoes back to the era of the early 1900s. 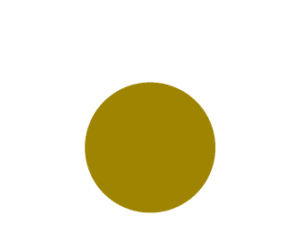 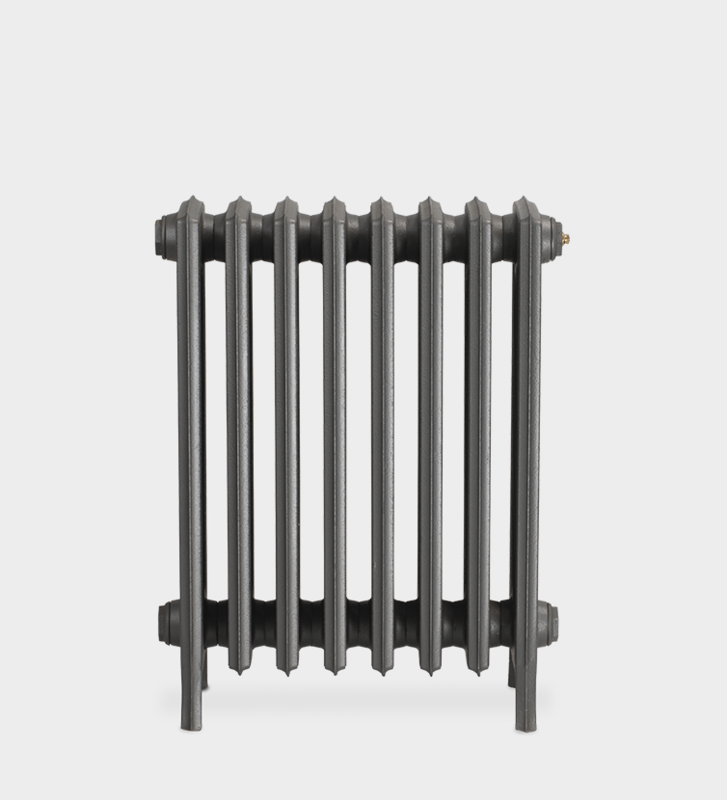 The classic clean lines of this elegant design mean that it is well suited for either the modern or period home setting. 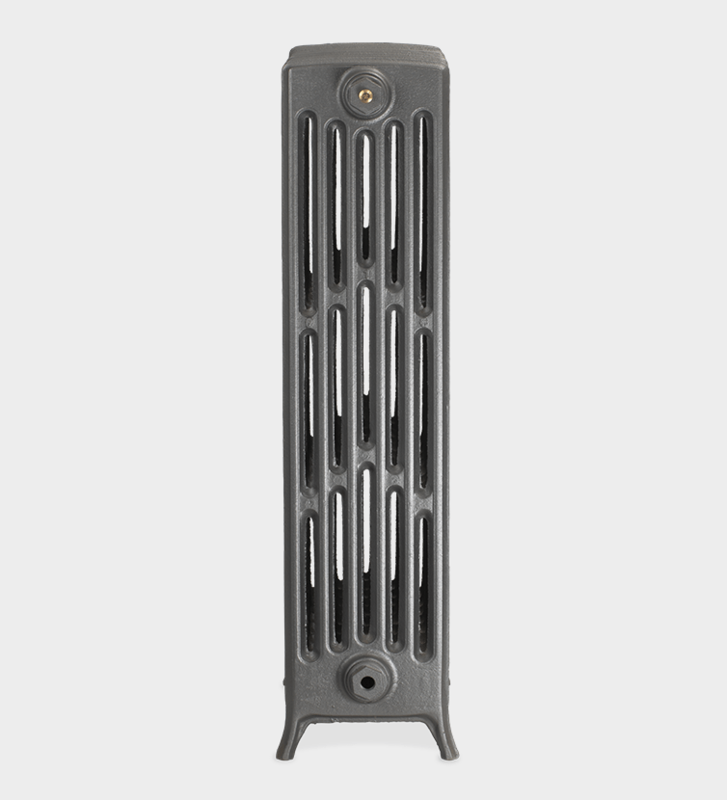 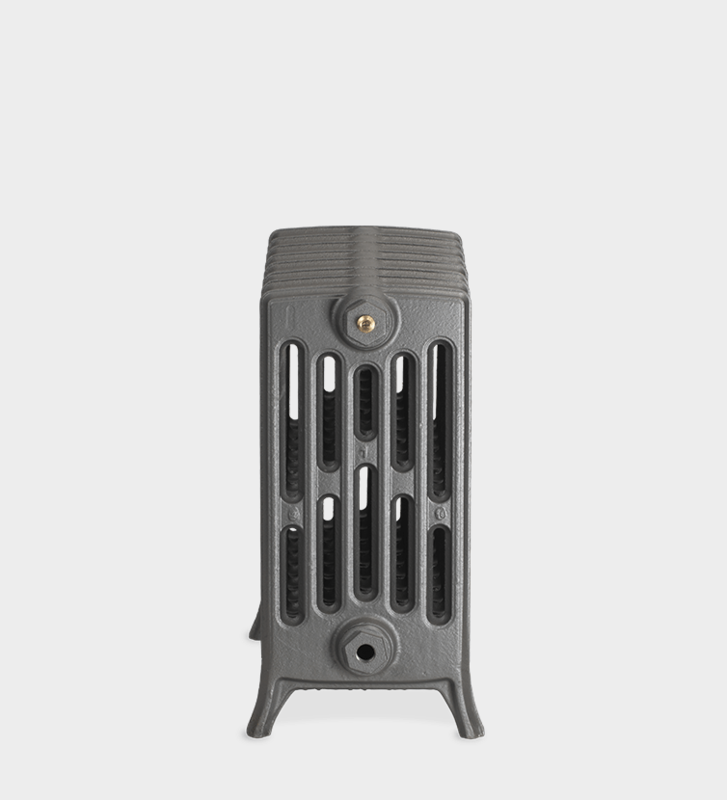 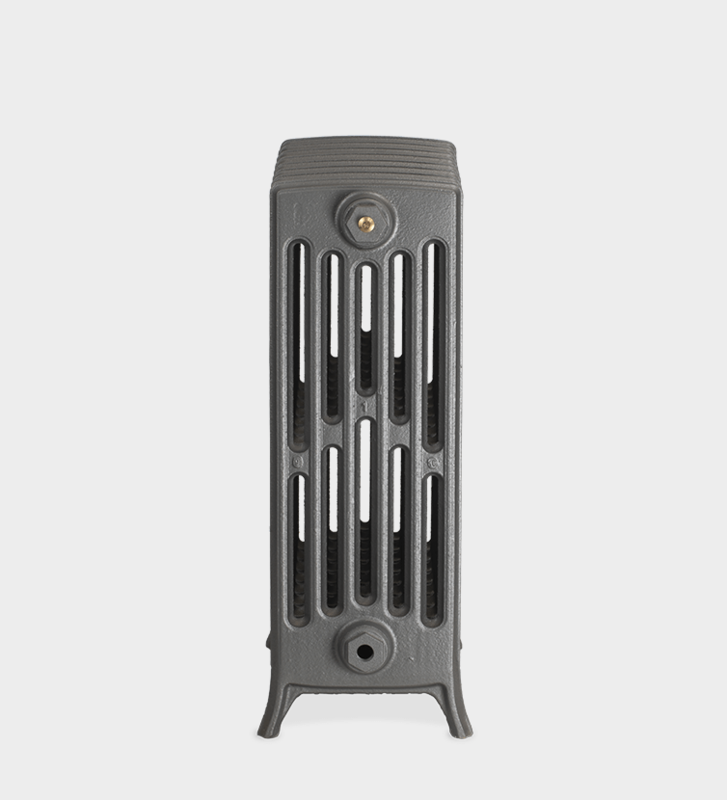 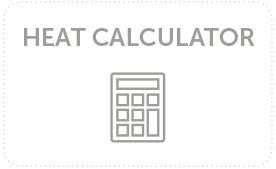 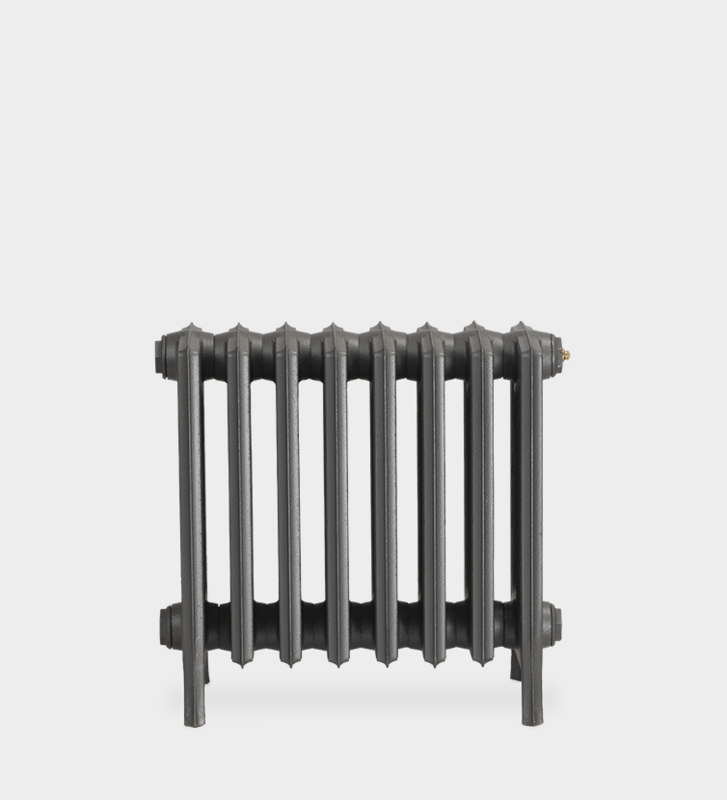 With options of 2, 4 and even 6 column depths, the heat output per section is substantial. 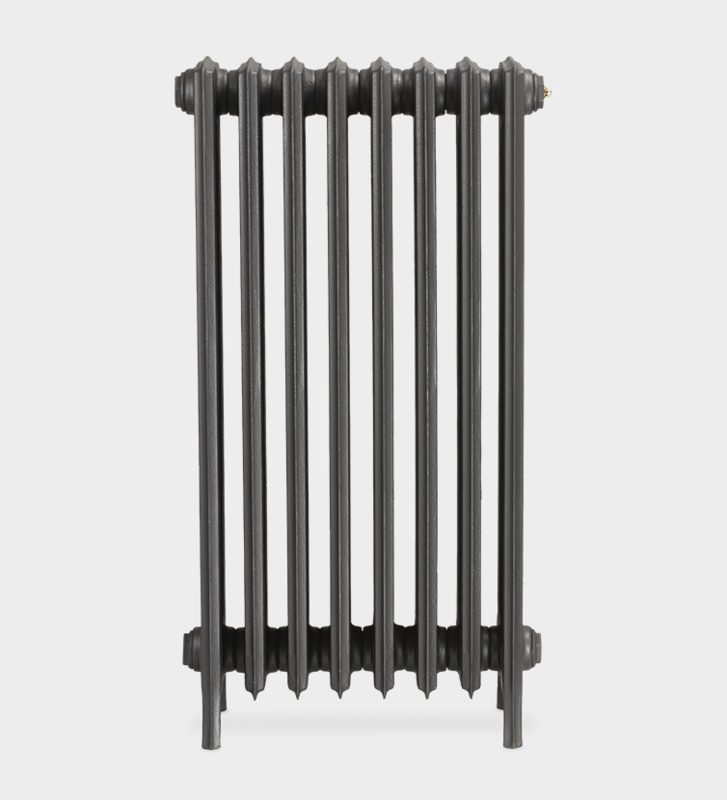 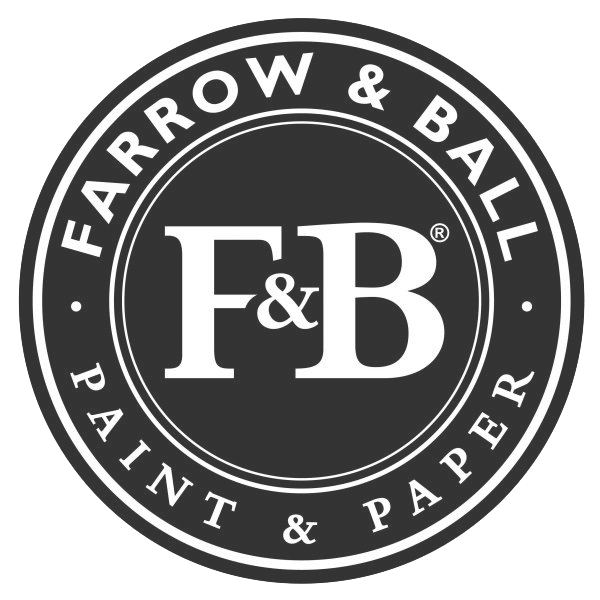 With its clean and elegant design, The Neo Georgian column cast iron radiator is a popular choice for homes that were built during the Arts and Crafts era, which influenced Britain until the 1930s.